From frozen pants in Minneapolis to new helmets helping to combat concussions, we think you should take a break from the workday to check out these five videos that have gone viral on social media. 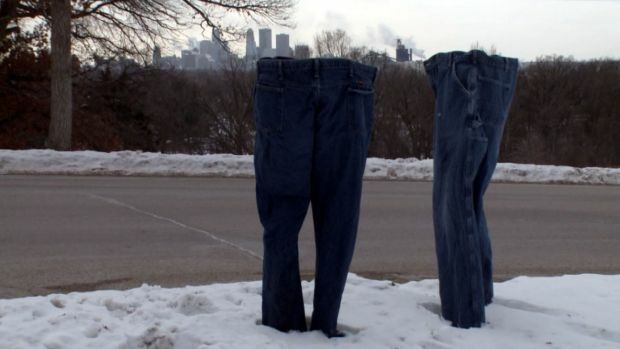 Minneapolis residents turn frozen jeans into yard art as temperatures plunge. The Yawgoo Valley Ski Area in Exeter, Rhode Island, is a great place to ski if you don't want to head north. 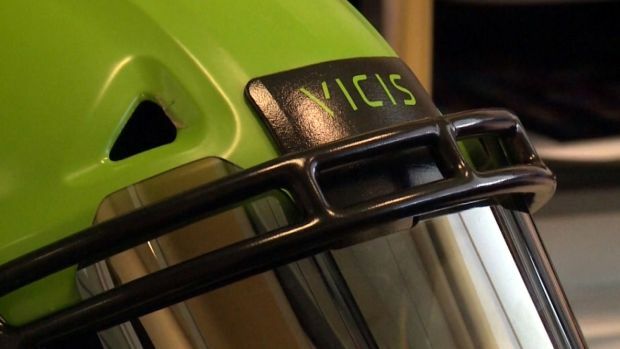 New multi-layered football helmet helps absorb force of impact and spread it away from a single impact point. 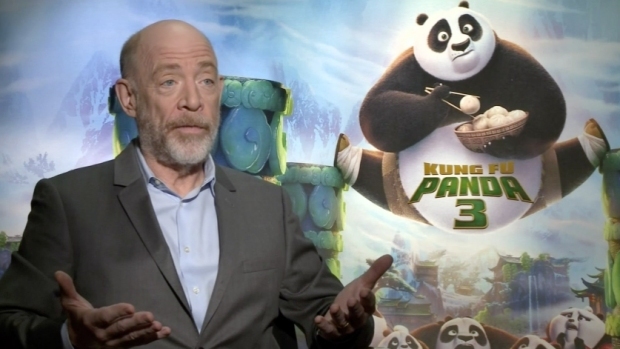 Two time Academy Award winner Dustin Hoffman and fellow Oscar winner J.K. Simmons reflect on the lack of diversity in this year's nominations. 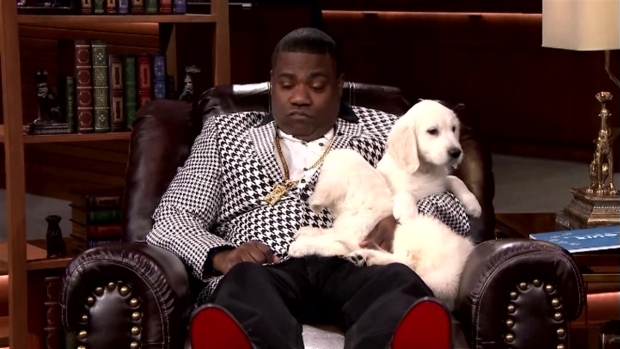 "Tonight Show" host Jimmy Fallon and "SNL" alum Tracy Morgan face off in a trivia game where the winner of each round gets a puppy to snuggle. We hope you enjoyed the videos. Have a great Tuesday.